Do you know a lot about your skin? We would all give a resounding yes, but do we really know about our skin? Do you know why you have skin related woes? Do you know what the skin needs to thrive or what contributes to unhealthy skin? If you want luxurious, healthy skin on a budget, look no further. If you want to know how to have good skin and avoid the bad, this book will most certainly help you do just that. If you just want easy homemade recipes that take you step by step, walking you all the way through, this book will have you covered. Once you figure out how to make your own effective skin care products you will no longer have to spend tons of money on chemically induced skin care products. Not only is this a fun activity, but an indispensable skill to have at your disposal. Don’t waste any more money on high priced products. 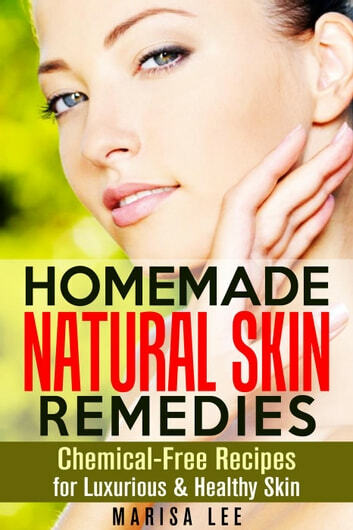 Learn how to make products that revolve around your own skin care needs. Essential Oils: The Ultimate Guide to Essential Oils for Beginners. Super useful Tips on How to Make Essential Oils for Weight Loss and Other Health Benefits. The Natural Allergy Relief Solution - Best Essential Oils to Use & Why!